ABC AGENCY, offer a professional and flexible ship agency service, by carefully planning every aspect of a call. 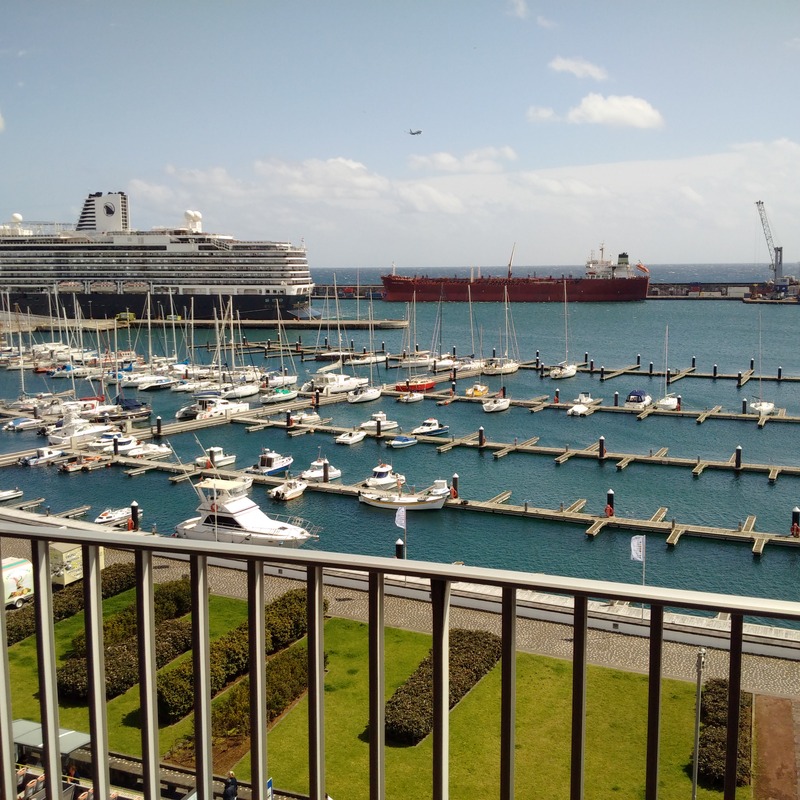 Experienced staff, with in depth local knowledge, attend all types of calls, whether alongside berths or at anchorage in the 3 major ports of the Azores Islands. ABC -SHIPPING AGENCY,LTD., was created on a modern basis flexible and with necessary infrastructure to meet clients requirements. The company s policy is to provide its principals with a first class service. ABC-SHIPPING AGENCY,LTD., is a totally owned and independent private company. ABC AGENCY., offers a successful combination of highly qualified and experienced head office and support teams who are familiar with standard operation procedures. Through our dedicated and professional staff at ABC AGENCY , we ensure your vessels enter or exit a port quickly and efficiently. Our local knowledge of operating conditions and strong relationships with all local Authorities - Departments , ensures your best interests are maintained. 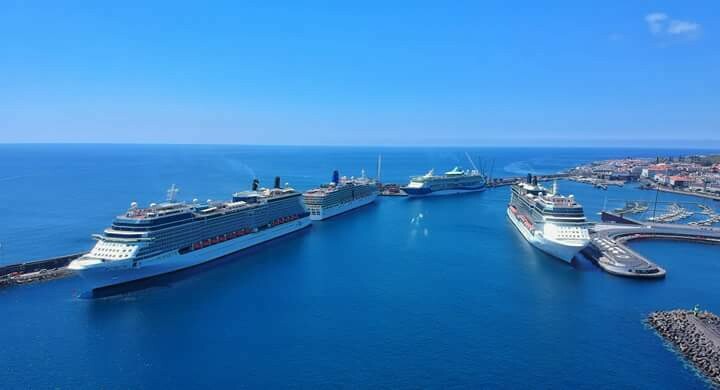 We are proud of our expertise in handling all types of vessels, from Gas - Chemical carriers to Megayachts and Cruise Ships in all ports of the Azores Islands. As a service provider we have learned to listen. Our success depends on our ability to fulfil our client s requirements, as they develop over time. comprehensive and efficient Agency Service.